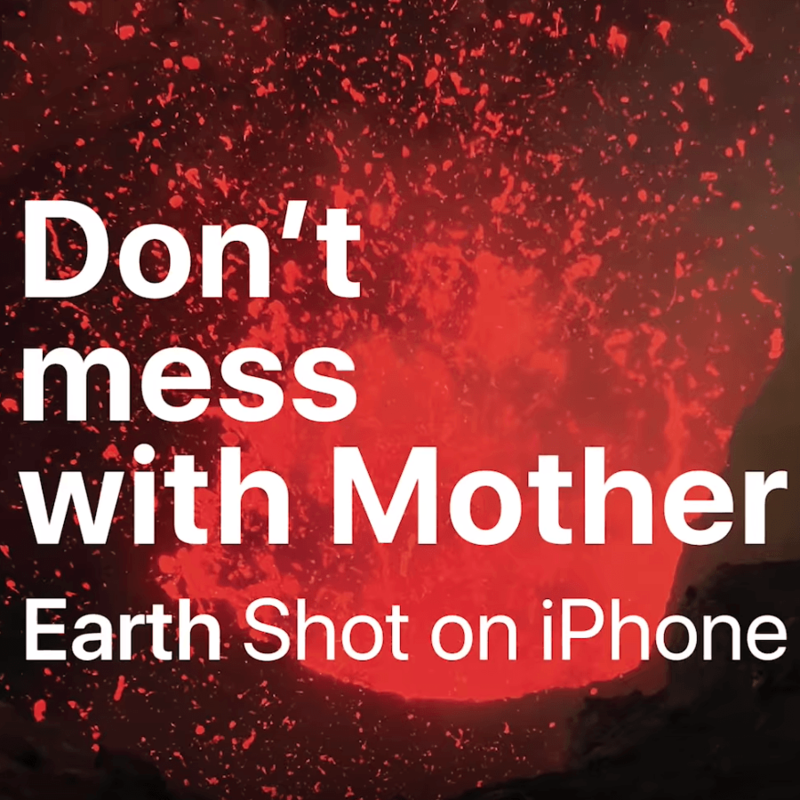 The video is titled “Don’t mess with Mother” and shows wonderful nature shots, all shot with iPhone Xs. This is underlaid with Last Rites/Loved to Death by Megadeth. Matching the pictures as well as the message of the video: If I can’t have you, nobody should. Here the song in full length. 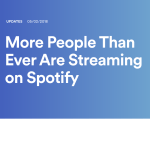 In this sense: Rock on.